Raw material quality is vital for valve quality, FORMEN VALVE sources casting and forging from selected vendor. Before machining, we will take 4 steps to guarantee the material quality. 2. 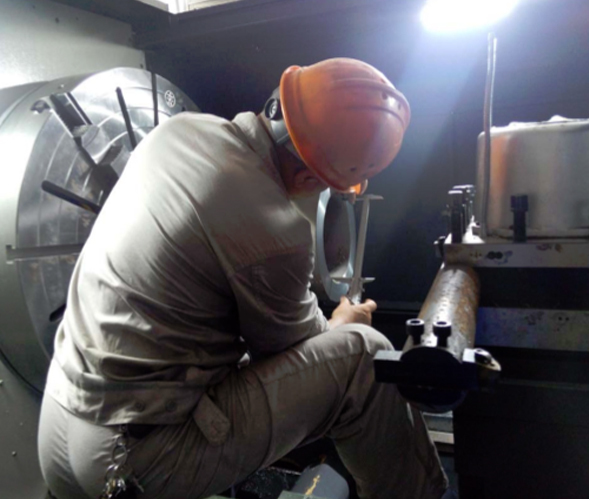 Valve wall thickness test: random inspection on valve wall thickness by ultrasonic thickness meter, unqualified ones will be declined. 3.Chemical component analysis: random PMI test is performed to ensure qualification. 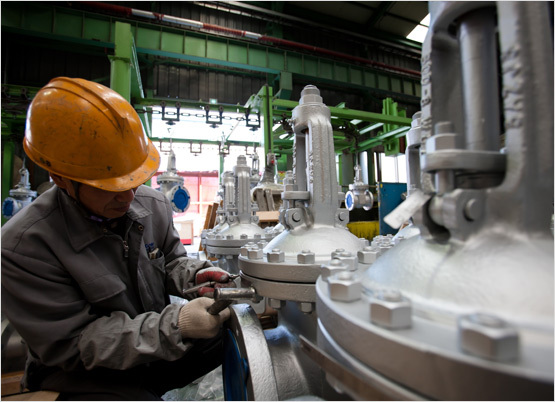 4.Dimension check: face-to-face, flange thickness will be checked before process. When the designs are approved by the customer, the production process starts. Our highly qualified staff works with high speed machines to produce your valves according to your specifications. 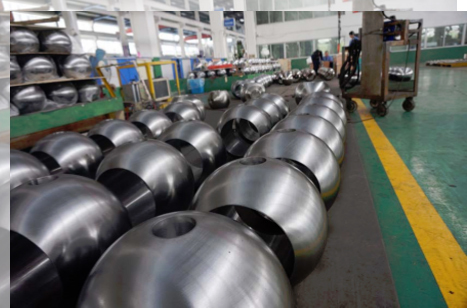 After rough machining, 20% of valve component is checked dimensionally by Q.C inspectors; 100% after fine machining.